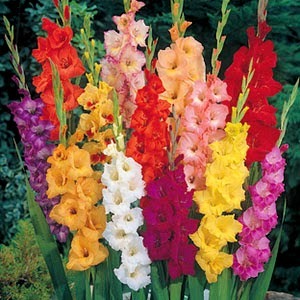 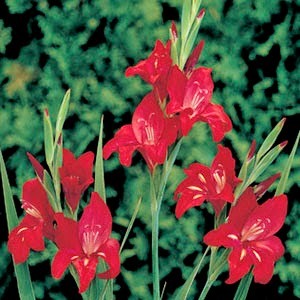 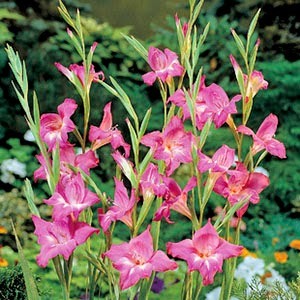 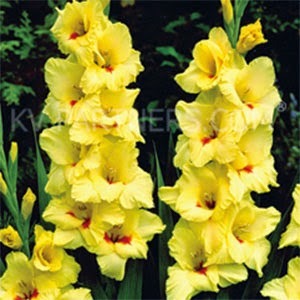 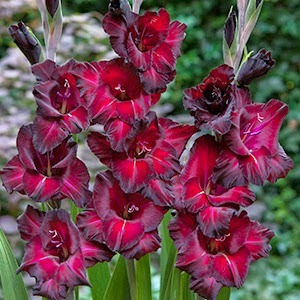 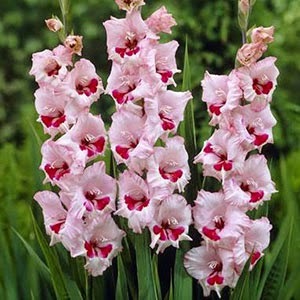 Last Tuesday we've posted this collage with Gladiolus. 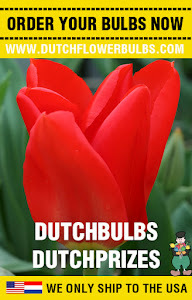 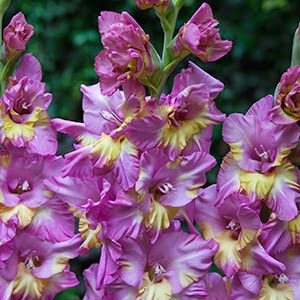 In this article we are giving the names of the flowers. 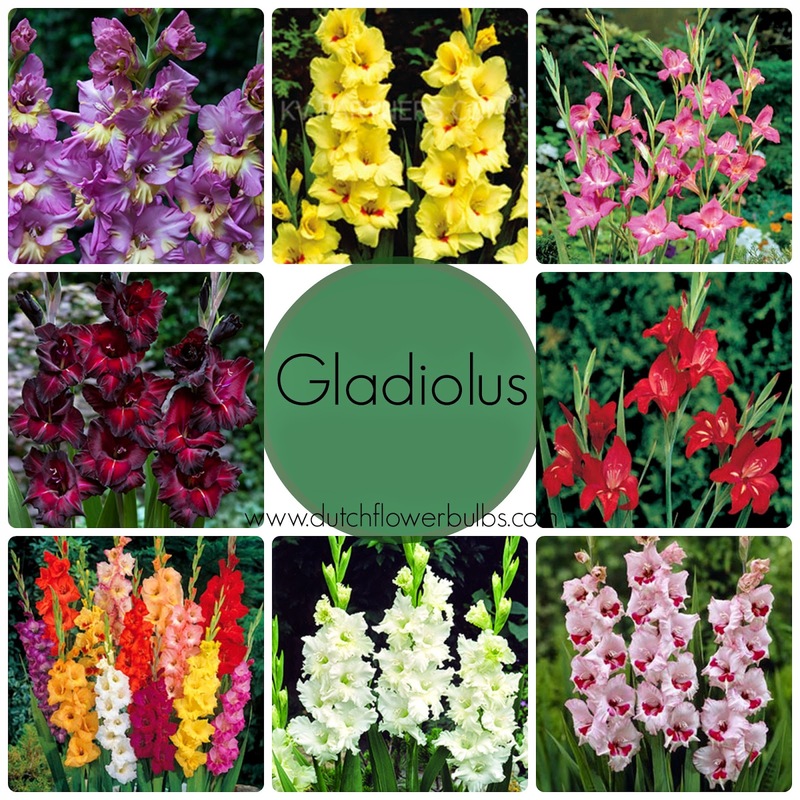 Simply click on the link to see more information on our website!